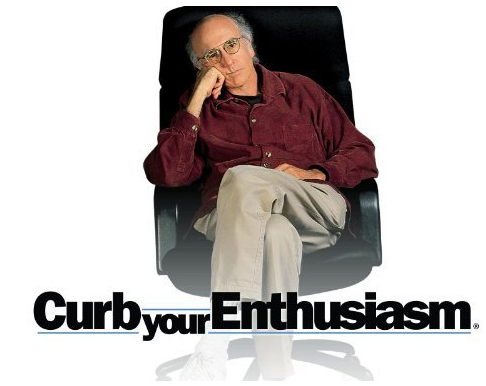 Larry David says: “You write about what you know”. RAC is one of the most controversial topics among database experts. 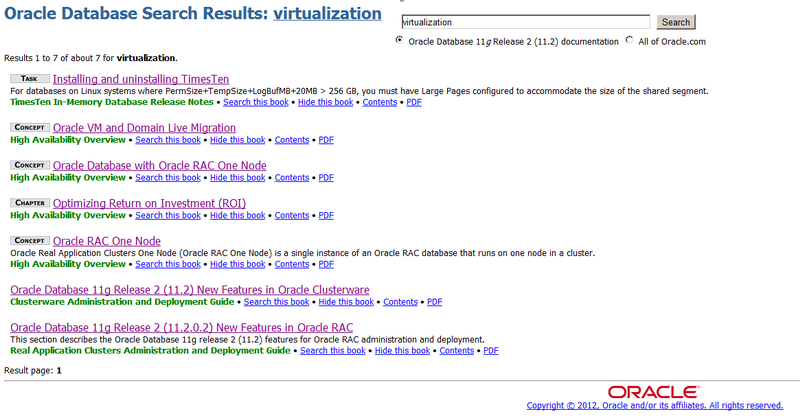 An extremely interesting article, called Database Virtualisation: The End of Oracle RAC? was published this month (September 2012) on FlashDBA.com. I recommend it to every Database Architect, DBA and Developer! Along with the comments after it. Plus its links to related papers and blogs. Another interesting post on the RAC issue, entitled To RAC or not to RAC and its sequel To RAC or not to RAC (reprise part 2) is worth reading as well. “The biggest disadvantage is that you are adding more complexity to your database architecture. With more complexity comes a higher cost in maintaining and administering the database along with a higher chance that something will go wrong. Which would be the third big disadvantage of RAC? I say the bugs! Or let me put it more mildly: RAC just develops random features. And hunting errors in RAC is complex, right? On top of ORA-600, we now have even ORA-700. So, is Database Virtualization the answer? I think that database virtualization is a concept that has been misunderstood and most of all wrongly defined by many. According to the Oxford Dictionarries, in Computing, virtual means something which is not physically existing as such but made by software to appear to do so. Decide for yourself what is then a virtual database. At least, it is not a database built in a virtual server! I did discuss that at the Oracle ACE Director Product Briefing at Oracle headquarters this week with world’s top database experts and what can I say: the topic is highly controversial. And you will get the same result for virtualisation (with “s”). Disadvantages of Virtualization, What’s Your Opinion? Let us wait for next Oracle’s database release and see what it will offer us. “At least, it is not a database built in a virtual server”??? I must be imagining things then, when all our Oracle *and* MSSQL databases are in virtual servers. And have been for years now. Hey Julian – thanks for the link and recommendation! I think the term “database virtualization” is still being defined. Is it virtualization of database servers, virtualization of data sets (such as software like Delphix) or is it something else? We all knew about the Pluggable Databases feature in 12c but couldn’t talk about it until today… that’s just another possibility to consider. For me it’s simple, database virtualization is anything where the technologies of database and virtualization work in unison. And as that starts to happen more and more with Oracle production systems I see customers questioning the value they get out of those enormously expensive RAC licenses. I really need to write another blog article about this when time allows. Hope you are enjoying OOW!